A reality TV show looking for ratings. Kim Kardashian wannabes on a cruise ship. Get swept away with Ruthie Rose as she searches for true love on the reality show, Cruising for Love! It is a dream come true for effervescent Ruthie when she is selected to star on a hot new reality television show. Without bothering to read the pesky contract, Ruthie signs on the dotted line and sets sail on her high-seas adventure. 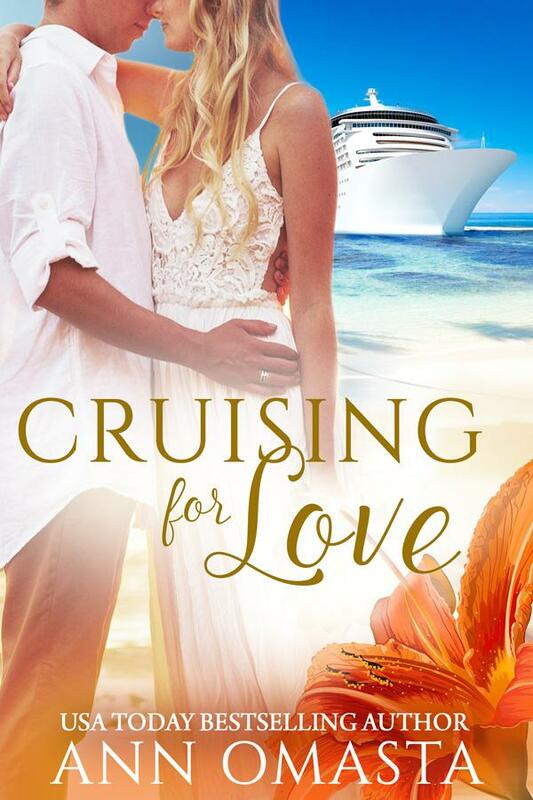 Join Ruthie as she navigates the many twists, turns, and crushing tidal waves of drama the producers have in store for her on the not-so-real, reality show, Cruising for Love. This novel is part of The Escape Series, which includes the Kindle Scout winning book, Getting Lei'd, as well as its prequel novella, Aloha, Baby! You can read and enjoy these books in any order! Sail away with Cruising for Love now because you deserve an escape to the islands in Ruthie's exciting adventure!